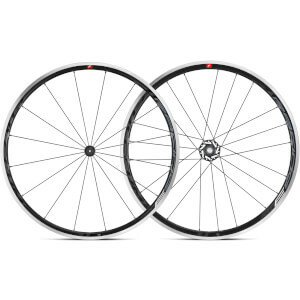 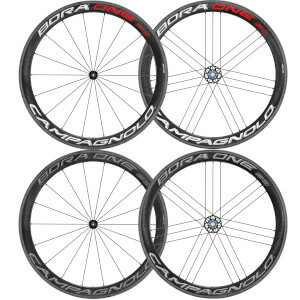 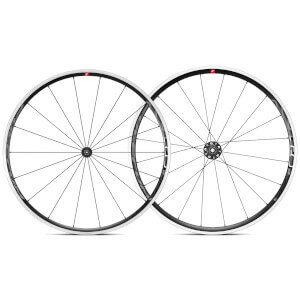 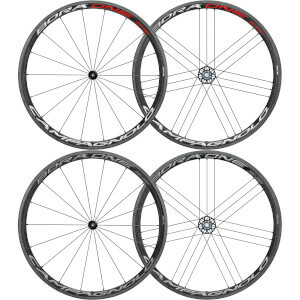 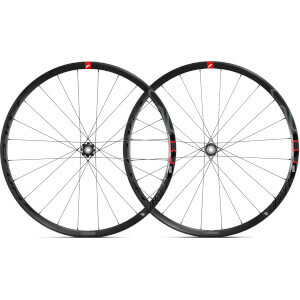 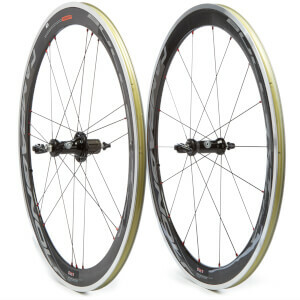 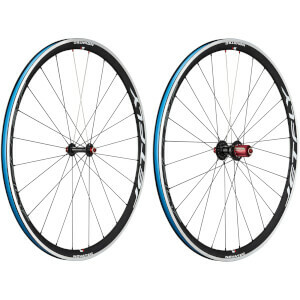 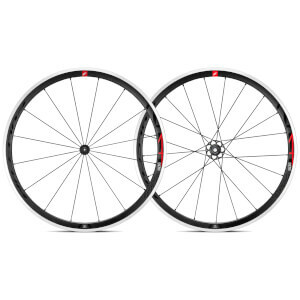 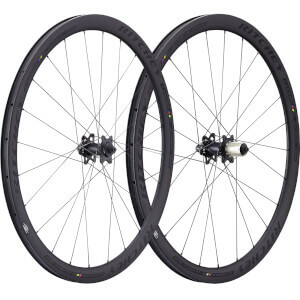 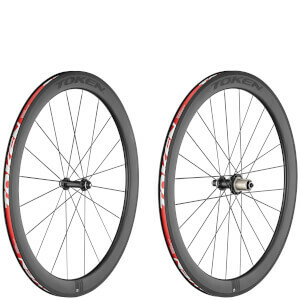 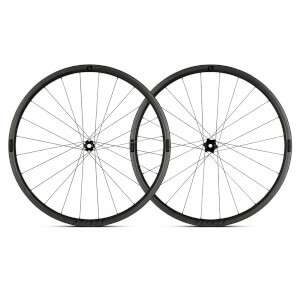 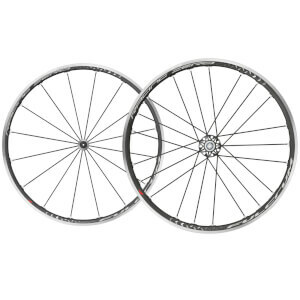 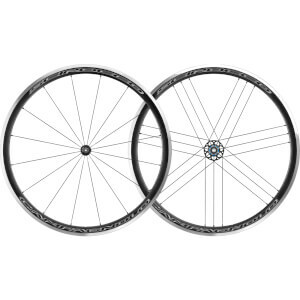 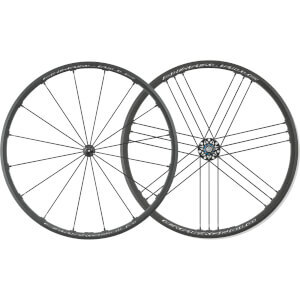 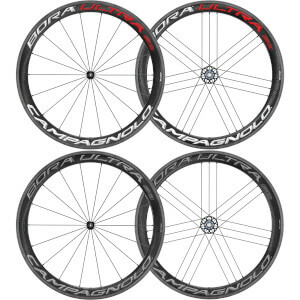 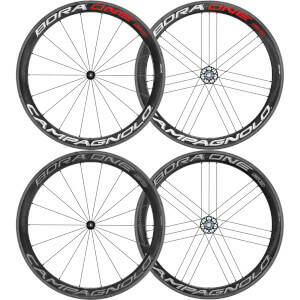 A good set of road wheels can transform the performance, comfort and handling of your bike. 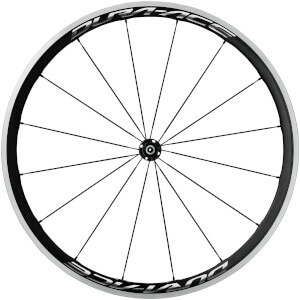 Road wheels are available in a variety of materials and depths and are designed to be compatible with a number of different types of tyre. 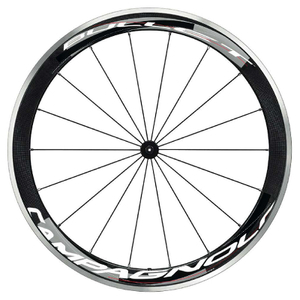 Aluminium wheels are ideal for training because they're reliable, versatile and extremely durable. 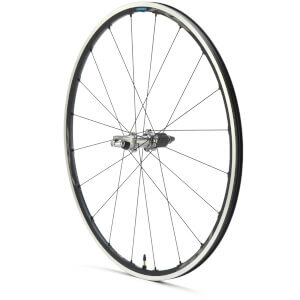 Aluminium braking surfaces offer exceptional braking performance in both wet and dry conditions while clincher rims allow you to change an inner tube if you puncture while out riding. 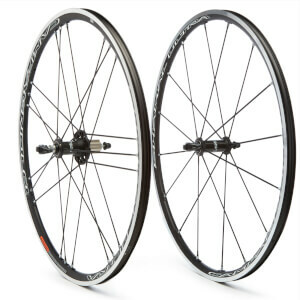 Have a look at our guide to 5 of the best aluminium training wheels if you're unsure which would be best for you. 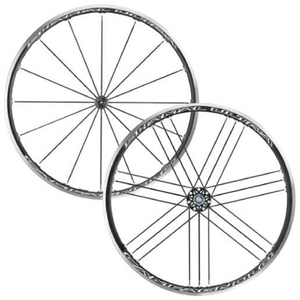 Road wheels can also be built using carbon fibre composites, this makes them lightweight, aerodynamic and responsive. The use of carbon fibre increases radial and lateral stiffness and makes it possible to increase rim depth, which improves aerodynamics, without adding weight. 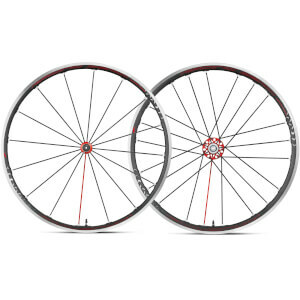 The overall result is a wheel which accelerates fast, improves performance and looks fantastic. 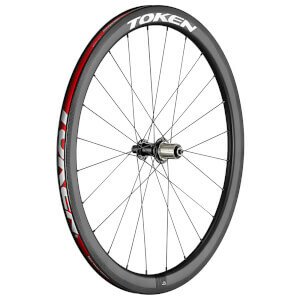 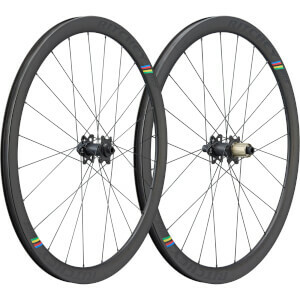 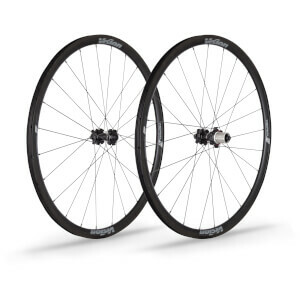 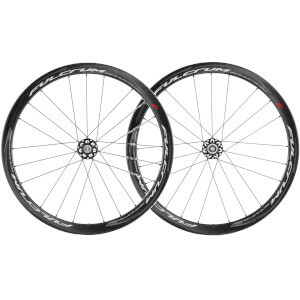 Carbon road wheels are often designed for tubular tyres as they offer high levels of comfort and puncture resistance, making them ideal for racing. 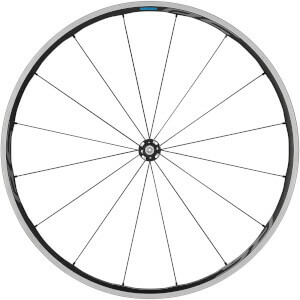 The introduction of the carbon clincher revolutionised how we look at carbon road wheels. 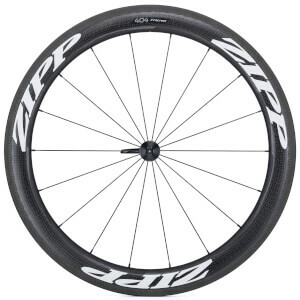 A high-end product used specifically for racing can now be used on an everyday basis thanks to an increase in practicality, choice and affordability. 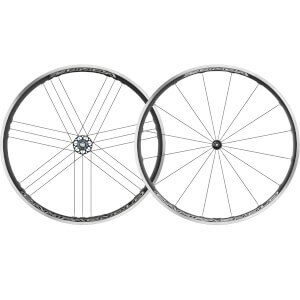 Check out the full ProBikeKit UK road wheel range below including wheels from Fulcrum, Shimano, Campagnolo, Mavic, Zipp and more.